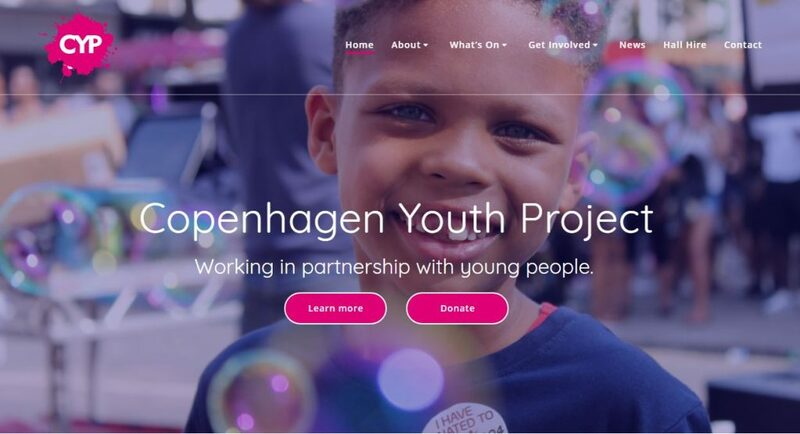 Our Volunteer Coordinator Lucy has been redeveloping our website for the past couple of months ahead of the launch of our new volunteer programme. Make sure to have a look at all our new (and very pink!) content and let us know what you think.